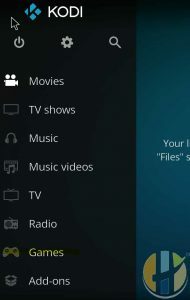 Kodi 18 Beta 3 is the Latest Sneak release, gets added a Games section section in the menu. 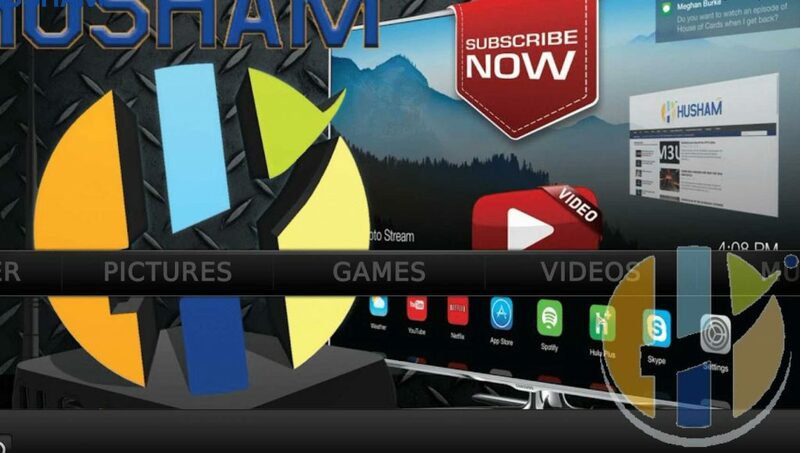 Games also added to KODI, Generic KODI Games added plus the Android Emulator as well. Of-course KODI did mention that they will add Games to KODI 17 and 18 back 2016 but until now we actually did not see it to believe it. 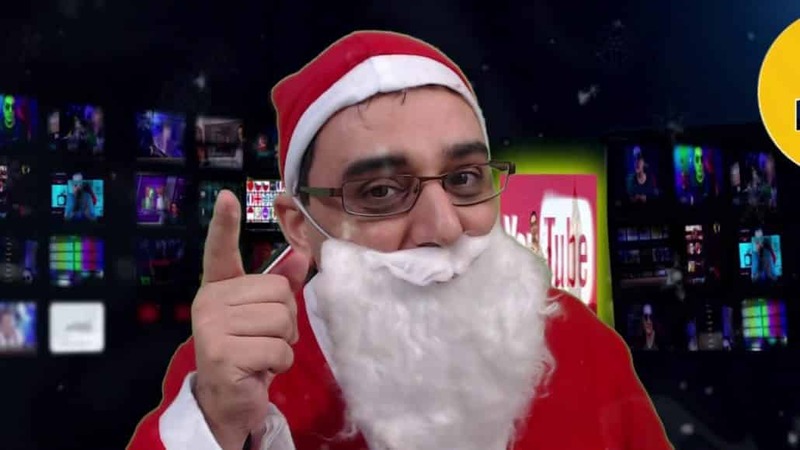 Start Download KODI Beta 3 to Your Windows or Android devices now ( android versions include Firestick, NVidia Shield and Android TV ) . XBOX users will have to wait until Microsoft update the XBOX Store. I am excited to see KODI improves and expands, but there will I am interested to read how you feel about this? 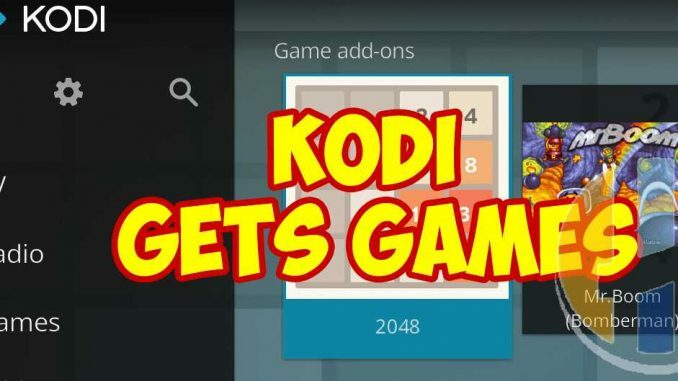 What do you think of Adding Games to KODI? 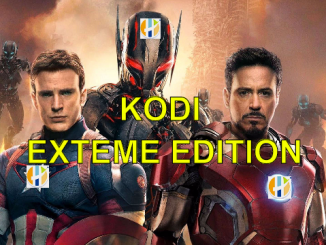 Leave a comment below how you think this is good or bad for the future of KODI.